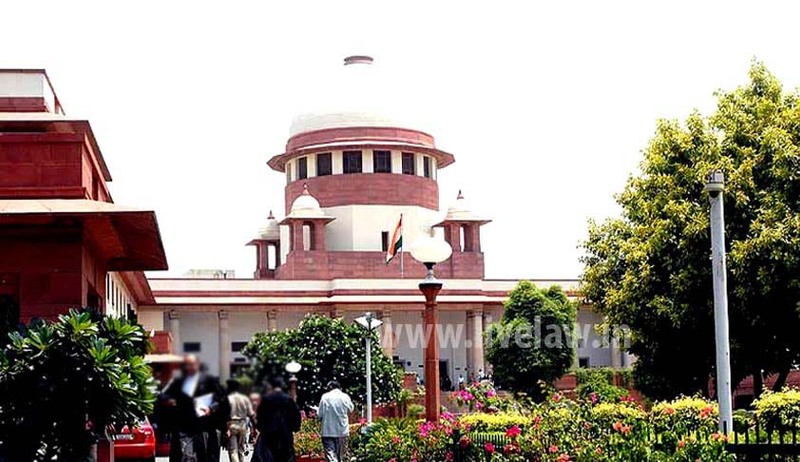 The Supreme Court has set aside an order of Central Administrative Tribunal, which had held that a casual labourer (in Railways) after having been granted temporary status is entitled to reckon 100 per cent period of service with temporary status for pensionary benefit. Allowing the appeal filed by the Union of India, the court held that the casual worker after obtaining temporary status is entitled to reckon 50% of his services till he is regularised on a regular/temporary post for the purposes of calculation of pension. The tribunal had allowed a plea of railway employees, who were initially appointed as casual labourers in the Northern Railways and after working for one or more years were granted temporary status and subsequently regularised. The challenge against this order by the Union of India in the high court was dismissed. The casual worker after obtaining temporary status is entitled to reckon 50% of his services till he is regularised on a regular/temporary post for the purposes of calculation of pension. The casual worker before obtaining the temporary status is also entitled to reckon 50% of casual service for purposes of pension. Those casual workers who are appointed to any post either substantively or in officiating or in temporary capacity are entitled to reckon the entire period from date of taking charge to such post as per Rule 20 of Rules, 1993. It is open to the pension sanctioning authority to recommend for relaxation in deserving case to the Railway Board for dispensing with or relaxing requirement of any rule with regard to those casual workers who have been subsequently absorbed against the post and do not fulfill the requirement of existing rule for grant of pension, in deserving cases. On a request made in writing, the pension sanctioning authority shall consider as to whether any particular case deserves to be considered for recommendation for relaxation under Rule 107 of Rules, 1993.